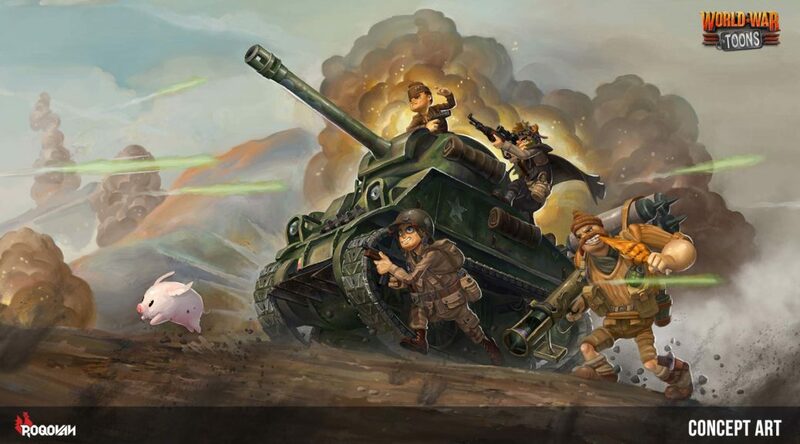 Armature Studios appears to be porting World War Toons, a cartoony first-person shooter by Studio Roqovan, to Nintendo Switch. This was confirmed through a LinkedIn profile discovered by Doctre81. 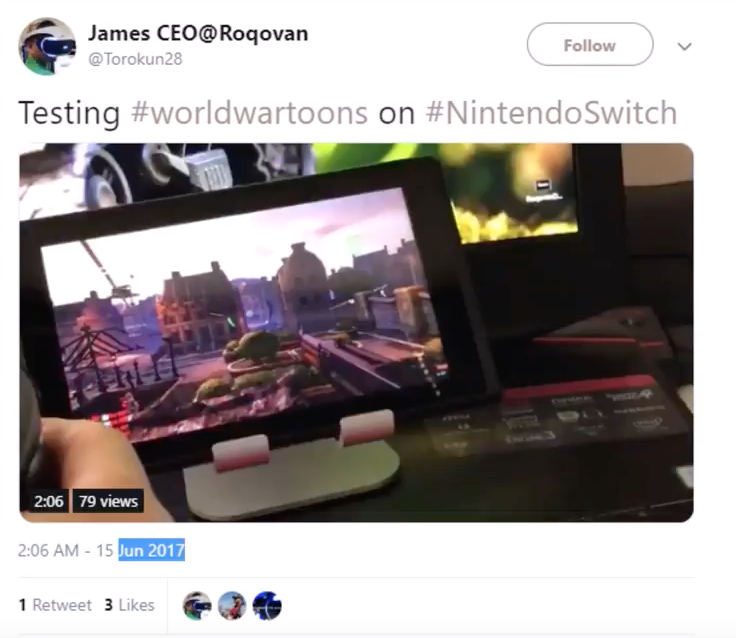 The LinkedIn profile of the ex-Armature Studios employee states “Additional PC testing was performed on World War Toons.”, followed by “minor experience in testing on the Nintendo Switch was necessary and acquired in this position.” There’s even a photo of the game running on Switch on Twitter. What do you think? Check out the trailer and Doctre81’s video below.